Frohe Wehnachten (Merry Christmas)! 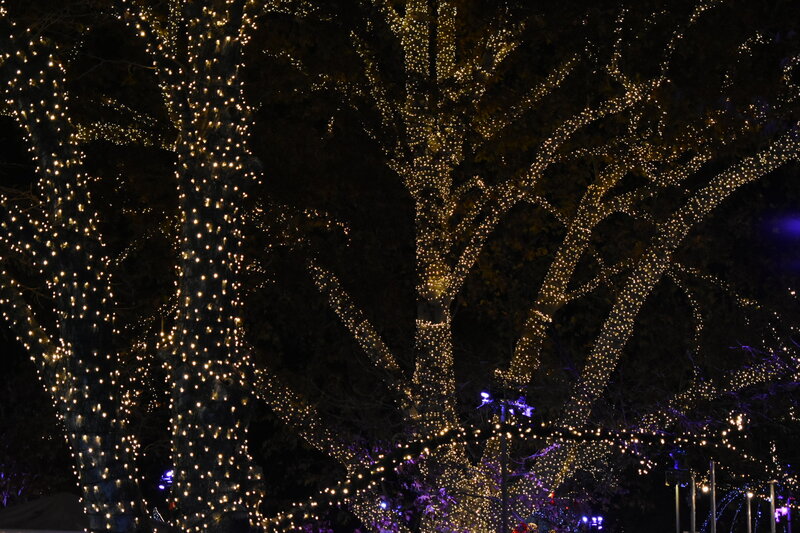 Across Europe, Christmas market season is in full bloom. Arguably the most notable Christmas markets for warm wine, unique gifts, tree-decorations, intricate string-light designs, and delicious bakery treats lie in Vienna, Austria. 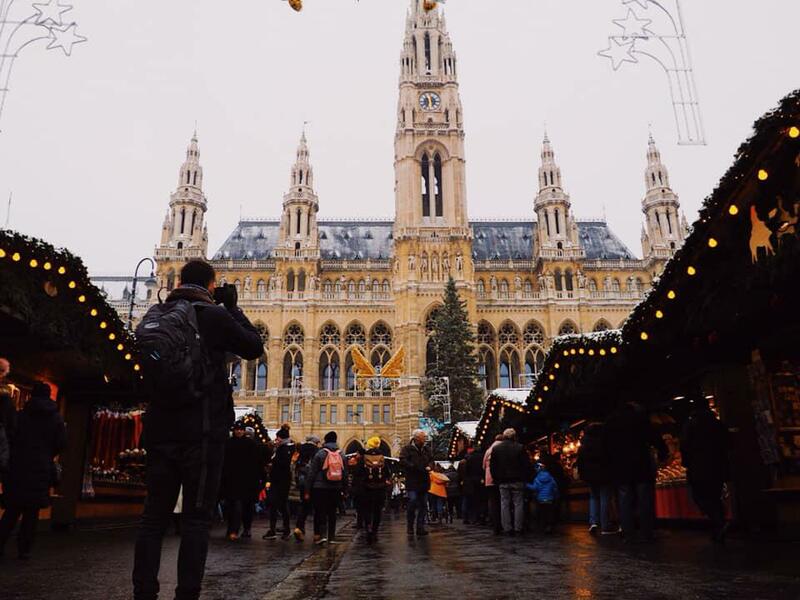 With more than ten markets bursting throughout downtown Vienna, it’s impossible not to feel the Christmas magic. 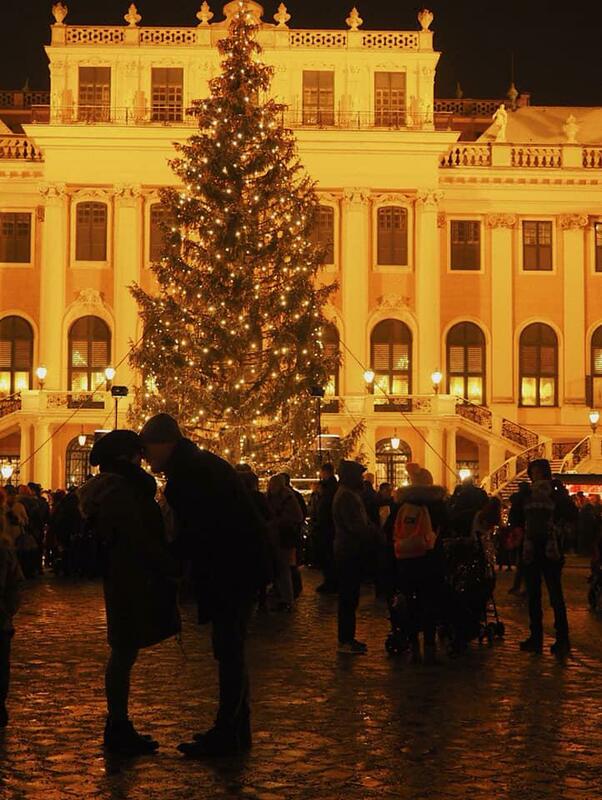 Want a taste of that Christmas magic millions of miles away from Vienna’s city center? Here are some Christmas market traditions to bring a little European charm to your Holiday celebrations this year! What winter drink warms more than hot chocolate, but has a higher alcohol content than egg nog? Mulled wine, or more commonly known in the streets of Vienna as Glühwein. This warm boozy drink is a delicacy on the streets of Vienna this time of year. In a large pot on a stove, warm red wine with sugar and water. Then, add cinnamon sticks, lemons/oranges, and rum to taste! Vooolah! A drink for the whole season! This year deck the halls with more than just boughs of holly. If anything is learned from Vienna’s Christmas markets, it’s that you can never have too many string lights. So, pile on the lights, holly, garland, and tinsel this year! The true fun of a Viennese christmas market is not buying the souveniours, but rather taking a slice out of your day to walk around a beautiful place with the ones you love. This holiday season remember to step away from your typical hectic schedule, grab a warm cup of Glüwein and enjoy the time with your friends and family!